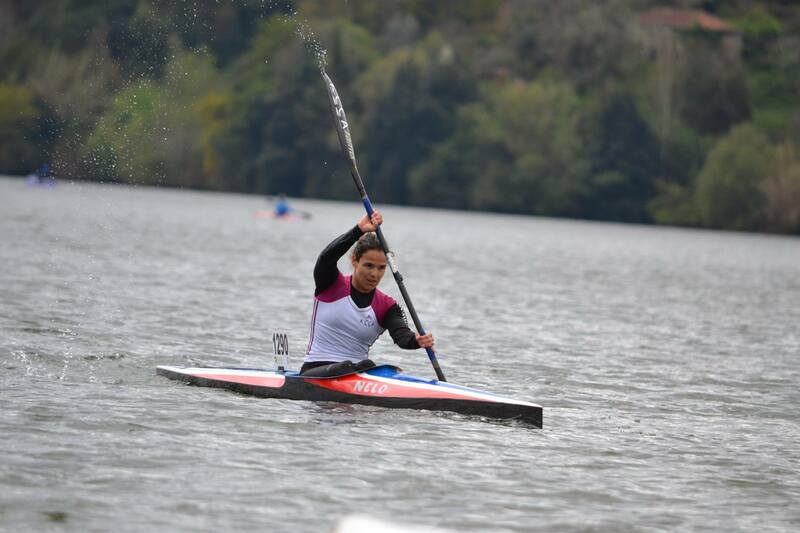 The Organizing committee released today the ICF Canoe Sprint masters Championships 2018, to be hosted in Montemor-o-Velho from 14 to 16 of August. The anxiety is over, the bulletin with all information about the incoming biggest masters event in the canoeing world is finally out. it took a while to do it, but we have now released all the details about this major event for 35+ canoe sprint athelets. The event will happen one week before the Seniors world championships, in the same venue ,and this year in a normal canoe sprint program with 200, 500 and 1000 meter events. With a total of 15 categories, including 7 men’s events, 6 women and 2 mix, this championships are due to received more than 400 athletes from 35-39 age group until 75+. The program includes 3 days competition, with 1000 and 500 meters heats and semifinals in day 1( 14 of August), a second day with 1000 and 500 meters finals and also 200 meters heats and finally a 3rd day with 200 meters finals and also the rest of the finals of 500 and 1000 meters. - In a mixed K4, at least 2 women must be part of that boat.